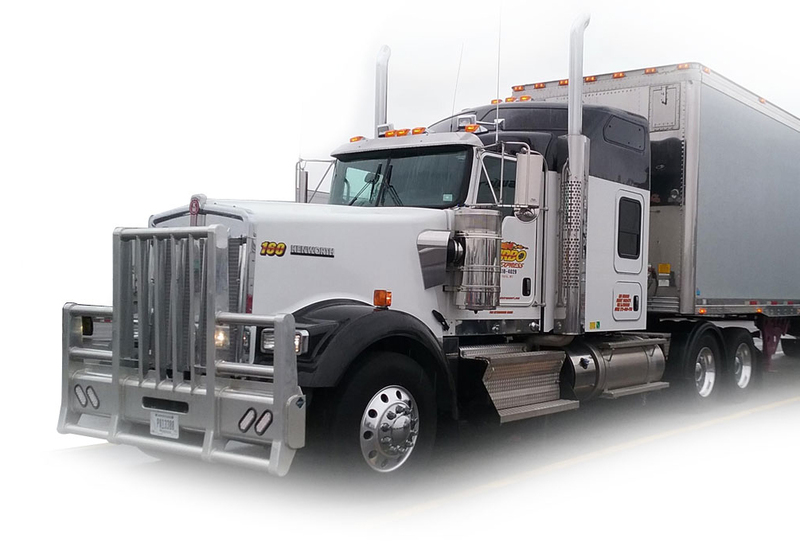 TURBO AUTO TRANSPORT, LLP is the industry leader specializing in cross-border vehicle transport. This includes: dealer purchases, military, diplomats, personal purchases and moves, seasonal visitors, job relocation, corporate moves and fleet relocation for large projects in Canada. We transport based on the customer’s request for open or enclosed service and make processing your Customs paperwork easy with our streamlined process and in-house customs specialists. TERMINALS: UNITED STATES: Located in Great Falls, Montana, this terminal provides transport services to/from western Canada and our Michigan terminal located in Detroit, provides transport services to/from eastern Canada. Canadian Terminals set up in Toronto, Montreal, Winnipeg, Regina, Saskatoon, Calgary, Edmonton and Vancouver. TRANSPORT SERVICES: Cross-border and domestic U.S. transport services are provided by Turbo Transportation Group, LLC (TTG) and in some cases by our partner carriers. This is to ensure timely delivery of vehicles. Delivery times depends on location, distance and type of transport required (open or enclosed). CUSTOMS PROCESSING: Our in-house customs specialists and checklist system can guide you to determine the correct type of entry and paperwork required to clear your vehicle(s) through US or Canadian Customs. CANADIAN BONDED: TTG is bonded to deliver vehicles to bonded facilities across Canada or to relocation companies’ bonded warehouse to clear your vehicle with your household goods. Tax exemptions apply for vehicles being imported under a work-visa or returning Canadian citizen gone longer than twelve months. US BONDED: Bonded to pick up in Canada and deliver to U.S. bonded facilities and ocean ports controlled by U.S. Customs. Or visa-versa for vehicles that need to be transported in-bond through the US to Canada. REGISTER IMPORTER SERVICES: Dealers commercially importing vehicles for resale and vehicles being personally imported without a manufacture's compliance letter, require a Registered Importer to process and certify conformity. We are an approved USDOT location to certify vehicles at our MT terminal. SPEEDOMETER CONVERSIONS: For vehicles coming into the US, we can pull the speedometer cluster and upgrade most to MPH predominant. This is required if vehicles are to be sold at auto auctions or at dealerships. TITLING SERVICES: Upon correctly importing a vehicle into the US and meeting US compliance, we can secure a US title for U.S. and Canadian dealers buying in Canada and shipping to the U.S. for resale at auto auction or on dealer retail lots. No Deposit Policy: Since our beginning, Turbo Auto Transport, LLP does not require a deposit prior to your vehicle being loaded. Like many brokers, they may be cheaper but may require a non-refundable deposit upon booking your vehicle but do not necessarily know how fast or when your vehicle can be loaded.